This is a brilliant tale of the Amazon rain forest which tells the story of a man who has come to cut down the trees in the Amazon rain forest. He soon grows tired and falls asleep against the tree. He is visited by the animals of the rain forest who tell him about their homes. It will inspire our learning in reading, writing, spelling, geography, science, art and music. 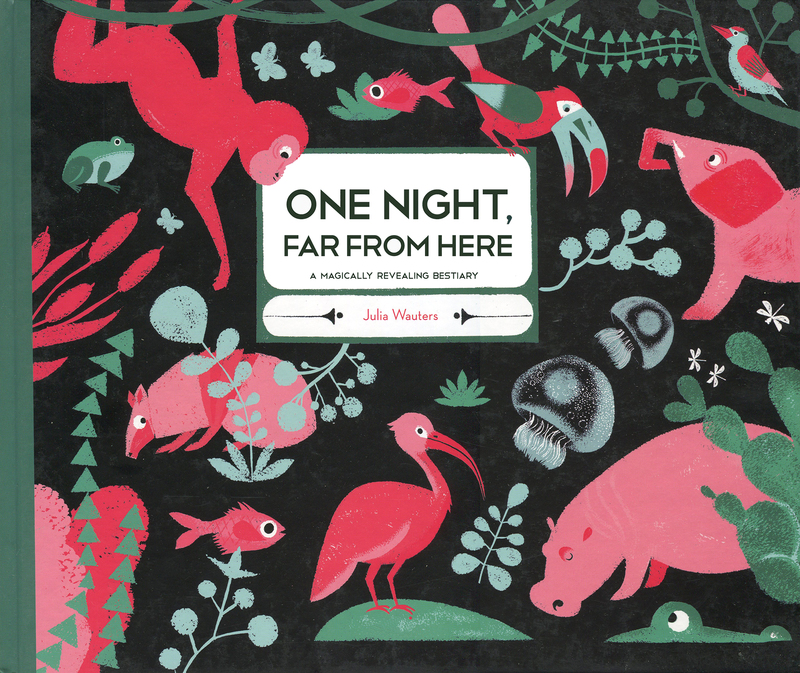 We will also enjoy a wonderful text called 'One Night, Far From Here'. In Science this term our topic is Living Things and their Habitats. The children will be exploring a range of habitats form across the world and the plant and animal life that belong to each habitat. We will also look at adaptation. In Maths this term, we will be revising our knowledge of adding and subtracting ones and tens to 2-digit numbers. We will be furthering our knowledge by being able to cross the tens (e.g. 27+5). We will also revise 2D shapes with symmetry looking at position, direction and movement. We will be exploring musical instruments to create the sounds of the rain forest and enjoying songs about the rain forest and jungle. The children will be learning about the different pathways they can create when travelling in gymnastics and this will be linked to creating pathways through their own rain forest. We will also explore games skills. 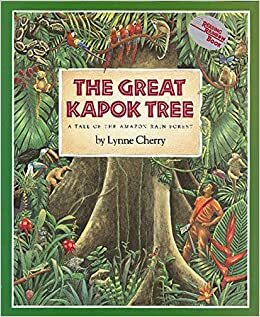 The children will use the wonderful maps inside the text 'The Great Kapok Tree' to explore the continents and oceans of the world, use globes and atlases to find out about Brazil and the Amazon rain forest and explore the human and physical features of the landscape. The children will explore collage techniques to help them to create a collage landscape of the Amazon rain forest. They will be thinking carefully about choosing appropriate materials for different textured effects. Let's get creative - and sticky! The children will be inspired by the author of our key text to think about the harm humans are causing to the planet. They will learn about deforestation and the different ways this can affect the environment, before putting their thinking caps on to come up with ideas for helping to save the planet. The children always become very passionate about this topic!